中华塔罗网祝全球的朋友们2019年猪年新年快乐！Happy Chinese New Year!-塔罗牌主题中文网站,中塔塔罗协会推荐网站,中塔塔罗学院网站-引导灵性之光。-CHINA TAROT ASSOCIATION - Powered by Discuz! 中华塔罗网祝全球的华人朋友们，在2019年，新年好心情！事业顺利！学业有成！身体健康！万事如意！ Happy Chinese New Year! 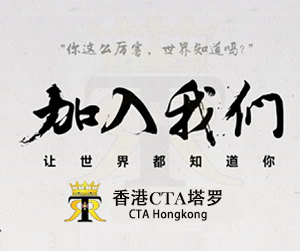 Copyright © 2004-2015 中塔塔罗网(http://www.chinatarot.com/) 版权所有 All Rights Reserved.